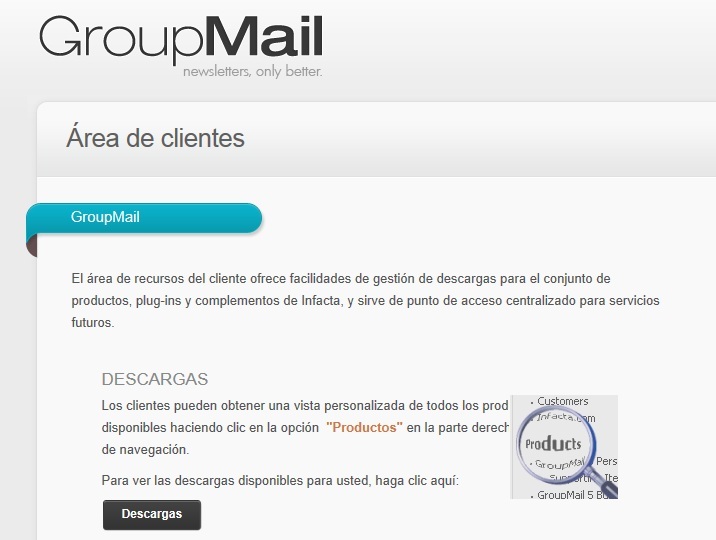 Because GroupMail email newsletter and marketing software is used in over 160 countries and available to install in English, Spanish, French and German; the GroupMail Customers Area is available in multiple languages to support customers around the world. Normally, when you login to the Customers Area, the website detects the correct language to display based on the regional and language settings of the browser being used. Sometimes, however, the website detects foreign-language settings of a browser in error. As a result, the page might be displayed in Spanish, French or German instead of English. 2. 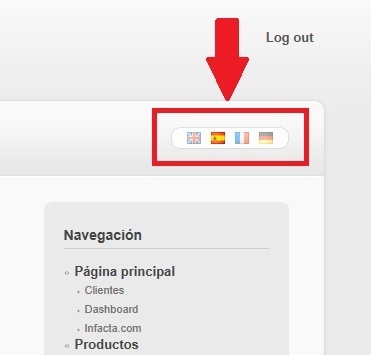 Click� the flag that represents your preferred language (English, Spanish, French or German) at the top right-hand side of the page. The page will then revert to the language selected. So, whenever you land on a GroupMail page that looks all Greek to you, just find the flags and click to a language you understand. If you continue to have problems after doing this, contact the GroupMail support team. Interested? You can send group email newsletters in any language with GroupMail.